As the most successful name in tech, Apple generates an enormous amount of coverage. The company’s incredible performance over the last few years has raised expectations to ridiculous heights. How else do you explain the recent attacks on CEO Tim Cook? Consider that, since he took over, Apple has become the second most profitable company in the world and hit number six in the Fortune 500 list. When the share price hit an all-time high last summer Apple became the most valuable company of all time, and that was without the benefit of a dotcom bubble or soaring oil prices. Just a few months later that $700 share price had tumbled and the knives came out. But does Apple’s stock price really accurately reflect the health of a company? Has anything actually gone wrong in the last few months? You could argue that the iPhone 5 was something of a disappointment, to the tech press, at least. The Maps app fiasco also didn’t do the company any good. And the growth of the cloud trend has competitors asking questions of Apple and iCloud does not look like a viable answer. Android has been claiming an ever larger market share in smartphones, and analysts are queuing up to predict the same trend in tablets. There’s a perception, in some quarters, that Apple isn’t forward thinking anymore, that the company has lost its cutting edge. Everyone is waiting for “the next big thing.” Is it a smartwatch; is it a TV; is it a cheaper iPhone? The question on everyone’s lips seems to be “What would Steve Jobs do?” but there’s a kind of willful ignorance of Apple’s actual situation. Tim Cook is dealing with two inevitable trends that Steve Jobs would have been equally powerless to stop. People tend to love or hate Apple. There isn’t a great deal of in between. Firstly, the smartphone market, especially in Apple’s U.S. stronghold, is quickly becoming saturated. If you focus on Android’s growing market share, it’s easy to forget that Apple has a stranglehold on the really profitable end of it. When everyone has a smartphone (60 percent of people do, now), the growth has to slow down. To take things to the next level, Apple may have to enter a new markets. Doing that can prove expensive, which means that profit margin may dip. Secondly, Apple has become a really polarizing name in tech. People tend to love or hate the company; there isn’t a great deal of in between. People tend to root for the underdog and hate the fat cat, and there’s no doubt about which one Apple is. The company is perceived by many as greedy and arrogant, and that’s a public image that can be laid at Steve Jobs’ door. And if all the patent lawsuits have generated more hate, that’s another strategy that came from Apple’s last CEO and his “thermonuclear” war on the competition. Apple’s shares are currently sitting at about $440. That’s higher than they ever were under Jobs. 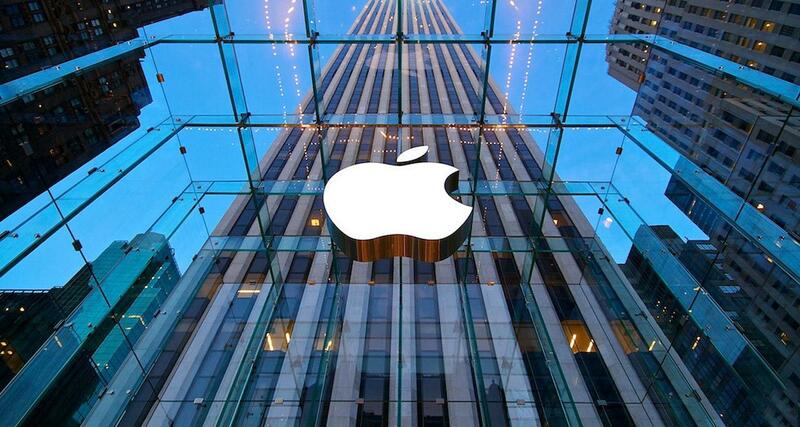 At the end of April, Apple’s second quarter results revealed $43.6 billion in revenue, $9.5 billion in profits. The same quarter in 2012 was $39.2 billion in revenue and net profit of $11.6 billion. If we go back to 2011, when Jobs was still nominally in charge, it was $24.67 billion in revenue and net profit of $5.99 billion. In 2010, when Jobs was definitely in charge, it was revenue of $13.50 billion and profit of $3.07 billion. In the last quarter Apple sold 37.4 million iPhones and 19.5 million iPads. In the same quarter a year ago it sold 35.1 million iPhones and 11.8 million iPads. Clearly, the smartphone business is slowing down. The tablet business looks healthy, but it’s going to cannibalize profits to some extent, because the shift to tablets means lower sales of Mac computers and laptops. Apple’s stronghold is the United States, and if we look at comScore’s report for March 2013, Apple has a 39 percent share of U.S. smartphone subscribers, up from 36.3 percent in December 2012. The same report shows that Android has a 52 percent share for March 2013, down from 53.4 percent in December 2012, but Android phones are made by a bunch of different manufacturers (LG, Motorola, Samsung, Sony, etc). By far, the most successful Android maker is Samsung with a 21.7 percent market share in March 2013, up just 0.7 percent from December. … it’s not easy to identify what Cook is supposed to have done wrong, or what Jobs would have done differently. Worldwide market share is definitely declining for Apple in smartphones and tablets, but that’s because the company essentially created these markets, so its market share was, well 100 percent at one time. The iPad was the tablet market for a while. Now that there are some Android tablets and Windows 8 devices are finally worth buying, it’s obvious the market share will drop. It doesn’t really point to any problem at Apple. Looking at the situation, it’s not easy to identify what Cook is supposed to have done wrong, or what Jobs would have done differently. Cook is not Jobs, is that a bad thing? Jobs was undoubtedly a talented opportunist and he was incredibly driven, but the idea that he got results because of his aggressive side is flawed. A good CEO picks the right people and creates an atmosphere that enables them to realize their potential. That’s exactly what he did, at times, such as in 1998 when he hired Cook and charged him with sorting out Apple’s supply chain. But, the revisionist history of Apple praises Jobs as the mastermind behind every success and quietly forgets his mistakes. The opposite seems to be happening to Cook. Cook has been more sympathetic than Jobs. He publicly apologized for the Maps app disaster, admitting recently at D11, “We screwed up. It’s greatly improved, but not there yet. We have more to do.” Jobs couldn’t even bring himself to apologize over “antennagate.” More importantly for Apple’s future, Cook apologized publicly to Apple’s Chinese customers and he has taken steps to combat poor working conditions. Whatever you feel about China, it is the next big smartphone market, and it makes business sense for Apple to try and snag a share. Jobs never even visited China. 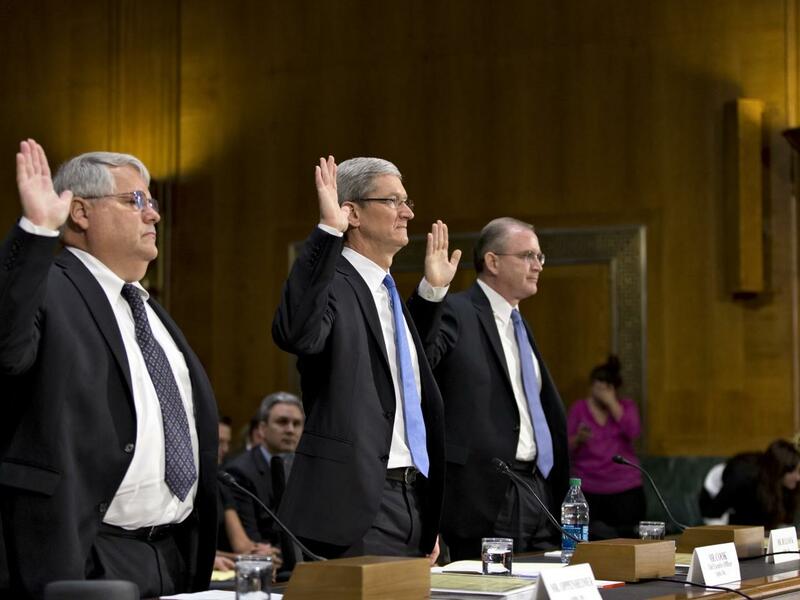 Cook reportedly didn’t want to sue Samsung, but Jobs insisted. The lawsuits may have raked in a bit of extra cash for Apple, but how does that stack up against the cost, particularly in terms of bad will generated? It certainly hasn’t broken the competition, if that was the hope. Cook may have been more concerned about the supply chain, considering Samsung’s long-term supplier relationship with Apple, but he pressed ahead with the patent wars anyway. The recent settlement with HTC suggests that Cook has a more pragmatic attitude, as opposed to Jobs’ emotional response. Internally at Apple, Cook brings stability, but it is this very trait that has provoked criticism from people who believe that Jobs’ love of confrontation was part of what sparked Apple’s innovation. But what if Apple achieved greatness in spite of Jobs’ aggressive side, not because of it? The way Jobs did things is the exception rather than the rule. Treating your employees poorly is not usually the route to success. What if Apple achieved greatness in spite of Jobs’ aggressive side, not because of it? 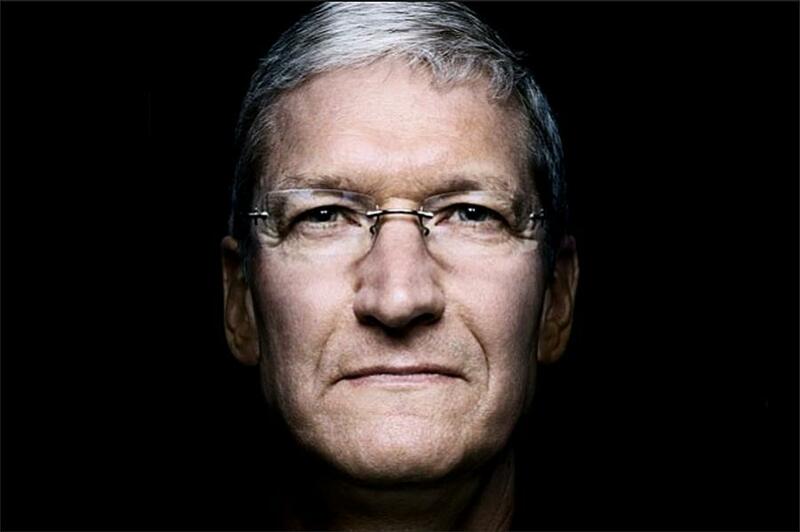 When Cook explained his strategy as Apple CEO in an interview with Business Insider it was very revealing. “You look for people that are not political,” said Cook. “People that are not bureaucrats. People that can privately celebrate the achievement, but not care if their name that is the one in the lights. There are greater reasons to do things. You look for wicked smart people. You look for people who appreciate different points of view. People who care enough that they have an idea at 11 at night and they want to call and talk to you about it. Because they’re so excited about it, they want to push the idea further. And that they believe that somebody can help them push the idea another step instead of them doing everything themselves. I’ve never met anyone in my life, maybe they exist, that could do something so incredible by themselves in companies with global footprints. In our world, in Apple’s world, the reason Apple is special is we focus on hardware, software, and services. And the magic happens where those three come together. Should Cook’s less bombastic approach be perceived as a weakness? If we look at the titans of tech, there’s little evidence of the veracity of the “nice guys finish last” rule. You can’t separate Apple’s success under Jobs from people like Cook, or designer, Jony Ive, who definitely don’t share his personality. What about the positive changes Cook is making? The Wall Street Journal reported that Cook is giving employees more creative freedom and benefits. It’s an approach that has sparked innovation elsewhere and it could work for Apple, too. Investors should be happy as well, considering the dividend payouts under Cook. Jobs sat on his cash mountain and did nothing with it. Cook is even making noises about bringing some manufacturing jobs back to the States. It may be on a small scale, but it’s an interesting move. Jobs was also famously uninterested in philanthropy, whereas Cook has pledged that the company will match charitable donations from employees, up to $10,000 a year. He also personally gave more than $100 million to charity in 2012. So why is everybody down on Cook? He hasn’t made any mistakes worse than Jobs; he’s a nicer guy with a better temperament; and Apple’s hardware is still top notch. Cook is actually taking steps to address some of the main criticisms of Apple over the last few years. He deserves praise for that, not scorn. Apple’s continued dominance in tech may well boil down to the next wave of must-have devices, and we don’t know what the company has up its sleeve, but Cook deserves time to show what he, and his Apple, can do. Let’s give him a chance.